I thought I would make a video that is a little different than usual. 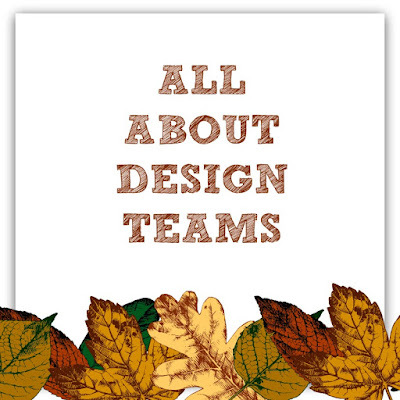 I am discussing the pros and cons of being on a Design Team, what it is exactly and what companies are looking for. I have teamed up with So Suzy Stamps' podcast this week that offers the business perspective of the whole DT thing :) Be sure to check out the podcast, it has three very cool topics so far and more are coming and it is a great thing to throw on while crafting!